The answer - surprisingly well! As the years have gone by, we have placed more and more demands on our internet connection. Back in 2012, we used the internet for... well, pretty much just for internet browsing. Occasionally running video, or streaming video to an AppleTV... but we'd give the stream several minutes to build up a buffer. But we had DirecTV, and we had an AT&T landline. Three different data "pipes" coming into the house. Also, WOW! had a branding scheme that didn't exactly scream out "reliable tech". The old logo. It was... unique. Today, our internet service has to handle 3 Sony Vue high-def live TV streams, our telephone service via Ooma, music streaming over Sonos and Apple Music.... and that's not even considering the many, many other connected devices throughout the house. Our demand for data over our internet connection is exponentially higher. And every day, WOW has been up to the task. And check the new logo! In fact, our internet service has gotten substantially faster AND substantially cheaper - we're currently paying $39.99 for 100 Mbps downstream speeds, on a 24-month contract. We were paying more than that for 40 Mbps 5 years ago. AND - no bandwidth caps. I'm about to drop Verizon and move to T-Mobile to get away from wireless data overages.... I simply cannot imagine having to worry about data bandwidth caps on home internet, too. Your modem shouldn't have your providers name on it. We live in Chicago's suburbs, which are NOT eligible for WOW Gigtopia gigabit-speed internet. BUT.... if Gigtopia came to Chicago, I'd be the first to sign up - even if it meant a higher per-month price and a long-term contract. WOW has earned our trust back, and then some. 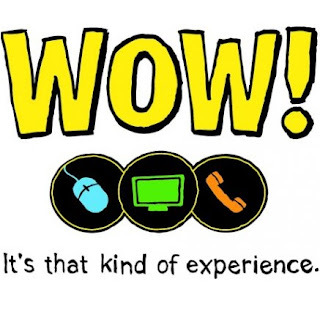 KEEP IN MIND - WOW is a better deal for new subscribers. If you're a long-time subscriber, you may not be eligible for their current advertised rates.... but seriously, it doesn't hurt to ask. AND, as with all cable internet providers - BRING YOUR OWN MODEM. It pays for itself in less than a year. 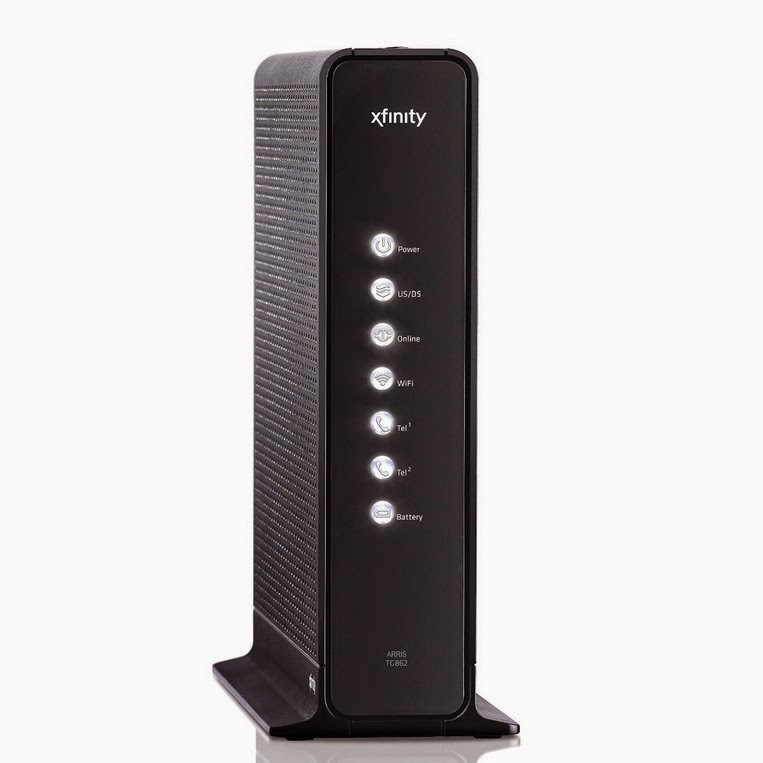 Bottom line - I can't see a reason to consider Comcast Xfinity internet over WOW at this point. Better price, no bandwidth caps, great speed, great reliability. For a family of cord-cutters, this is important stuff.